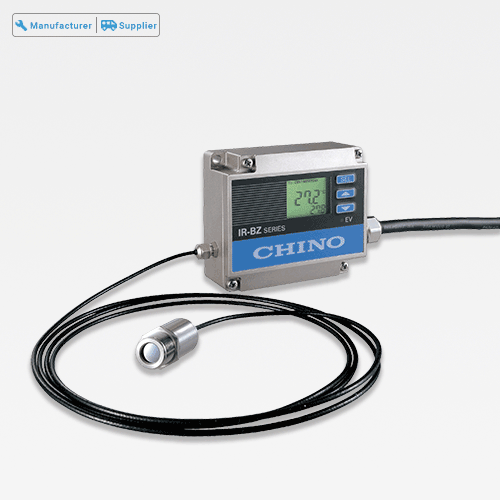 We Chino Corporation India Private Limited is one of the leading names engaged in manufacturing a wide range of Thermal Imaging Camera, Online Infrared Thermometer, Temperature Calibration Device and much more. We offer Thermal Imaging Camera, Online Infrared Thermometer, Temperature Calibration Device and much more. Our products are appreciated for their features like high quality, easy to use, light weight and long life.